The key to a great campaign is consistency. Across colour palette, subject and visual language. Having one artist handle the entire creative direction of visuals for a project is an ideal situation. Having two like minded even better. My father Rob Maccoll is a visuals veteran. His decorated career spanning war zones and fashion houses... film and stills. 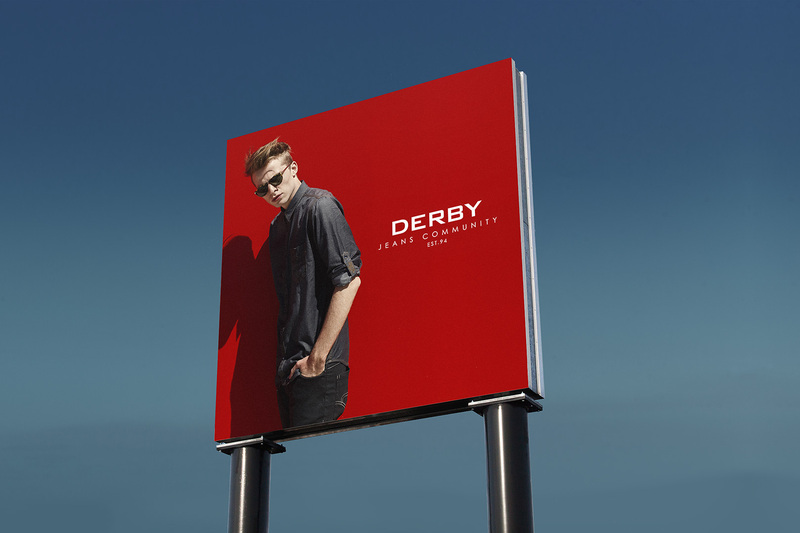 We work together as often as possible and on this occasion flew to Adelaide to shoot a film and stills campaign for Derby Jeans. Being a polymath is an essential for true creative elevation. We don't mind if we're shooting stills or motion, are retouching images or editing film cuts. It's the visual component that satisfies us. The technical learning process just a stepping stone to creative freedom.  We had worked with the brand before so knew the aesthetic. This time we would be producing a set of short film components for the web and social use alongside the photographic campaign. Being given creative free reign is always an exciting process where special creations are born. 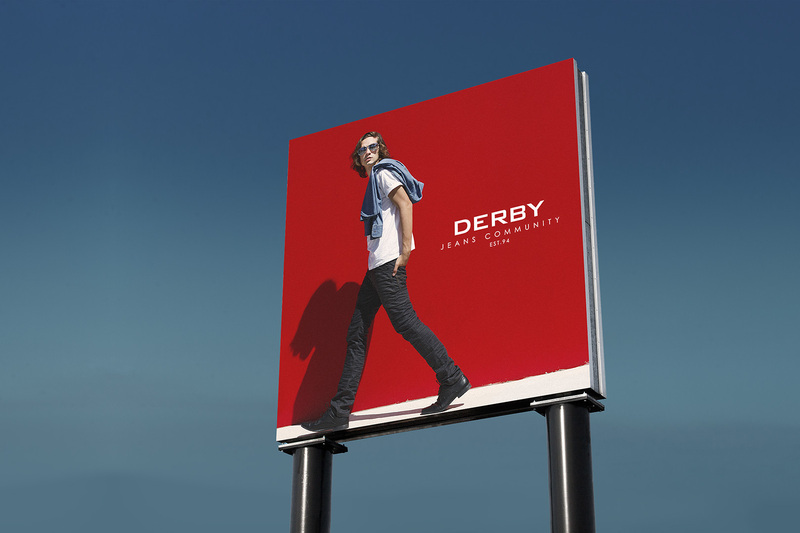 The defining piece of this campaign is a solid red backdrop which tied the images and stills together to form a visual cohesion across the creative collateral.